Several Arizona advocates hailed the news, saying it will bring attention to a condition that impacts many new mothers, but a midwife said she was concerned about the side effects of the drug brexanolone, which Sage Therapeutics will market under the name Zulresso. Zulresso will be available by late June, according to Sage Therapeutics. 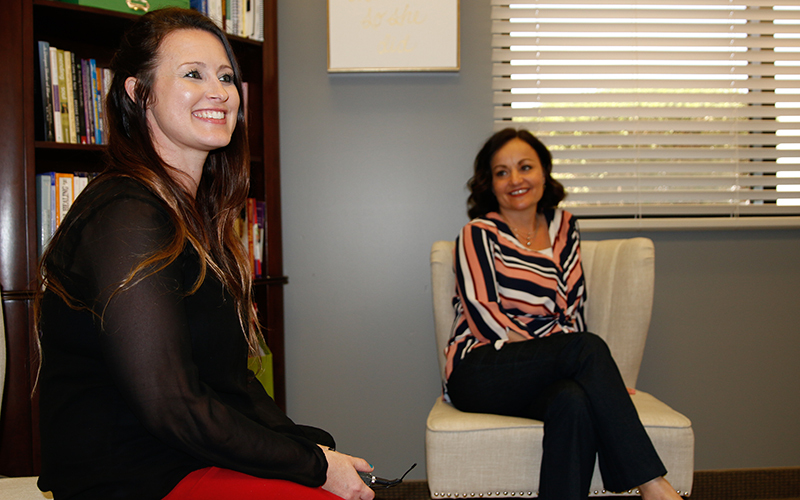 Best and Michelle Lacy created the nonprofit in Gilbert, which also works to combat the stigma surrounding the condition. Society expects new mothers to be happy about their newborn rather than burdened by the pressures of parenthood.